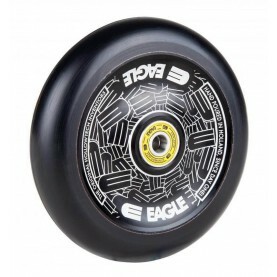 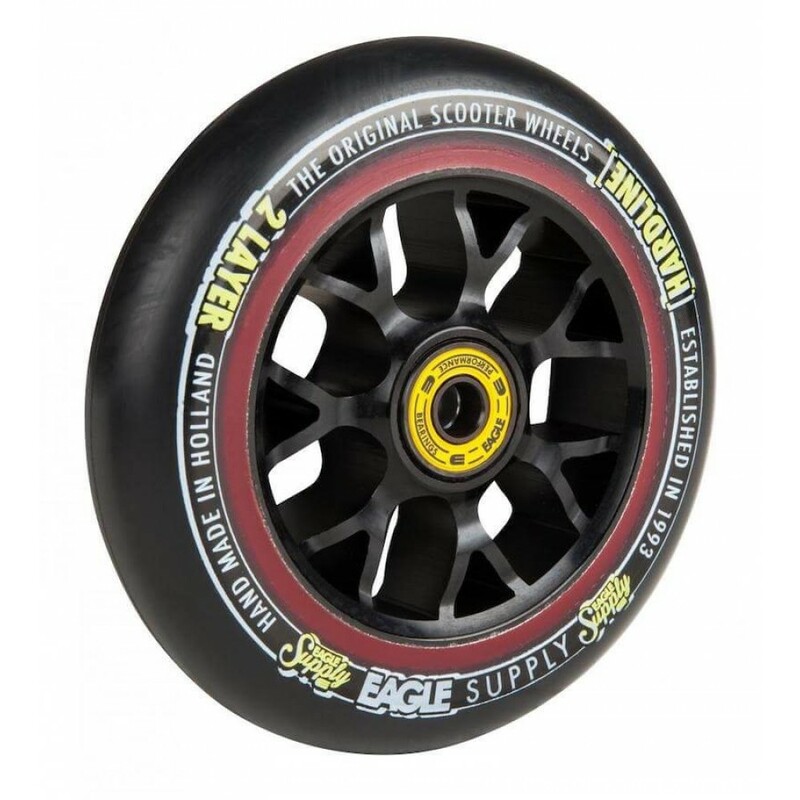 The Eagle Hardline 2 Layer wheel series is made with two layers of rubber, a hard layer of rubber inside and and softer layers of rubber outermost. 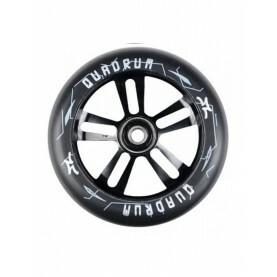 2 layer technology gives the wheel extra strength, higher speed, better grip and at the top of it a comfortable ride. 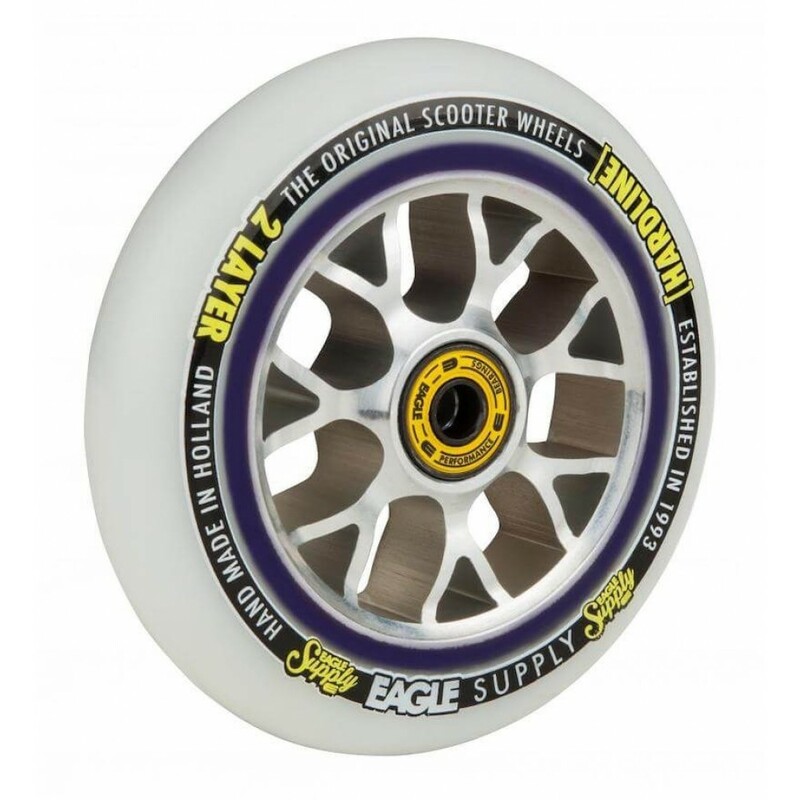 Eagle wheels are handmade at Eagle's factory in Rotterdam, Holland. 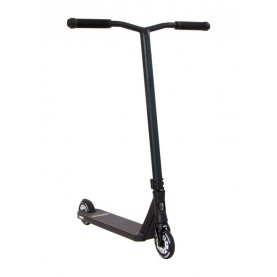 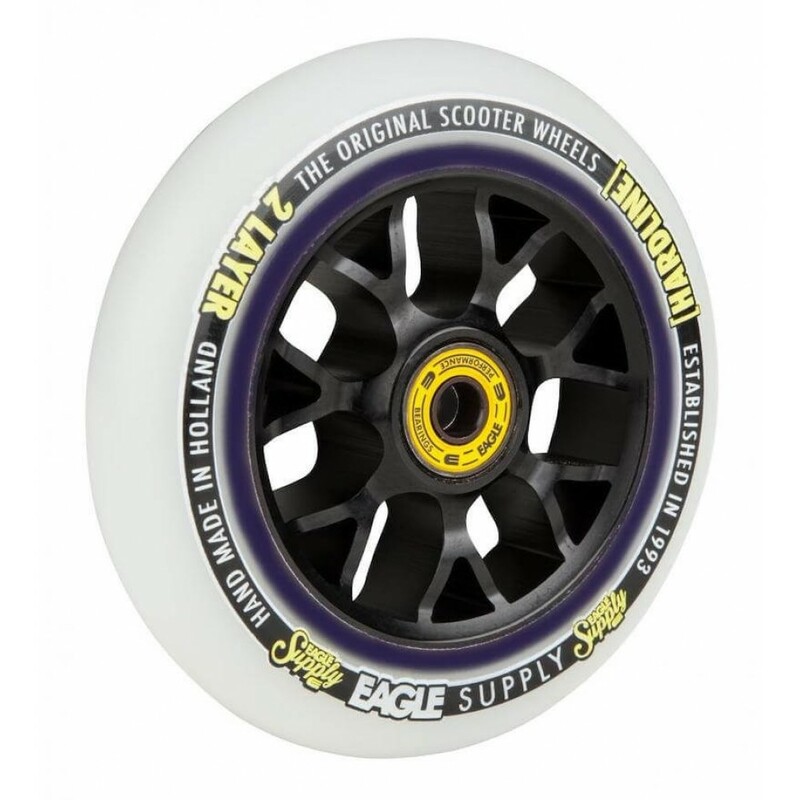 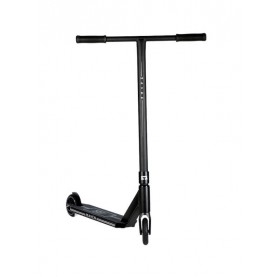 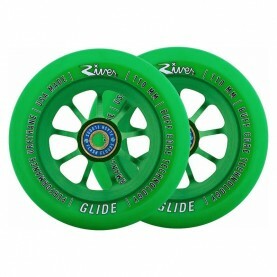 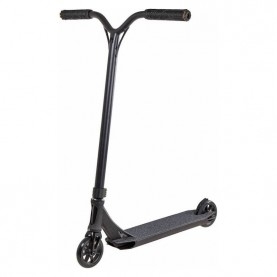 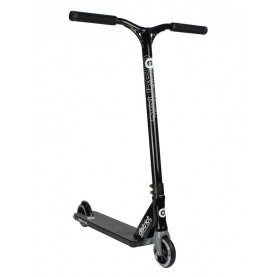 The Urethane mix is the usual high Eagle standard developed and refined over many years that Eagle has been on the scooter scene. 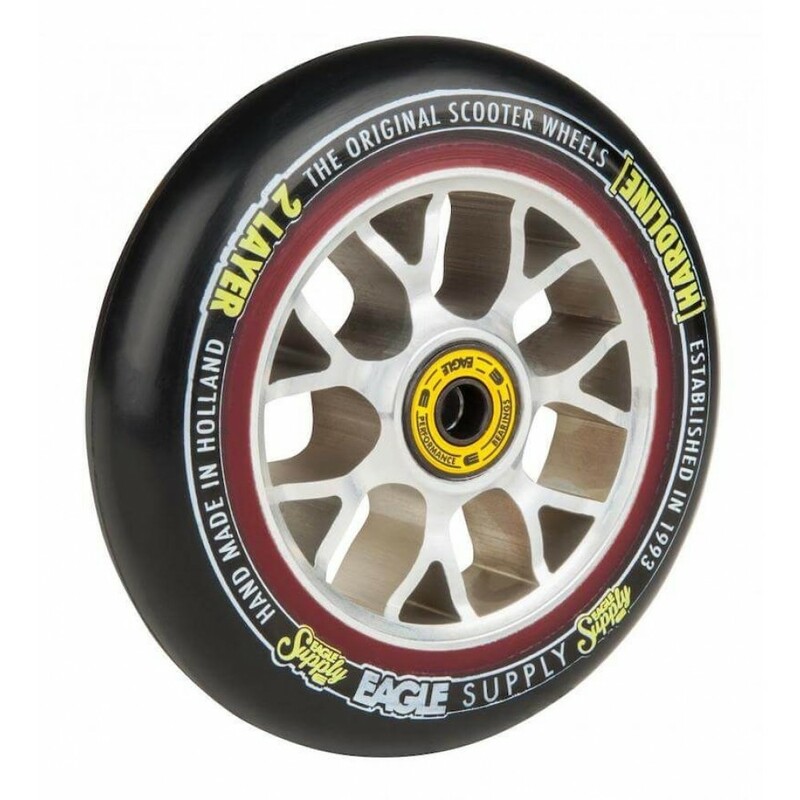 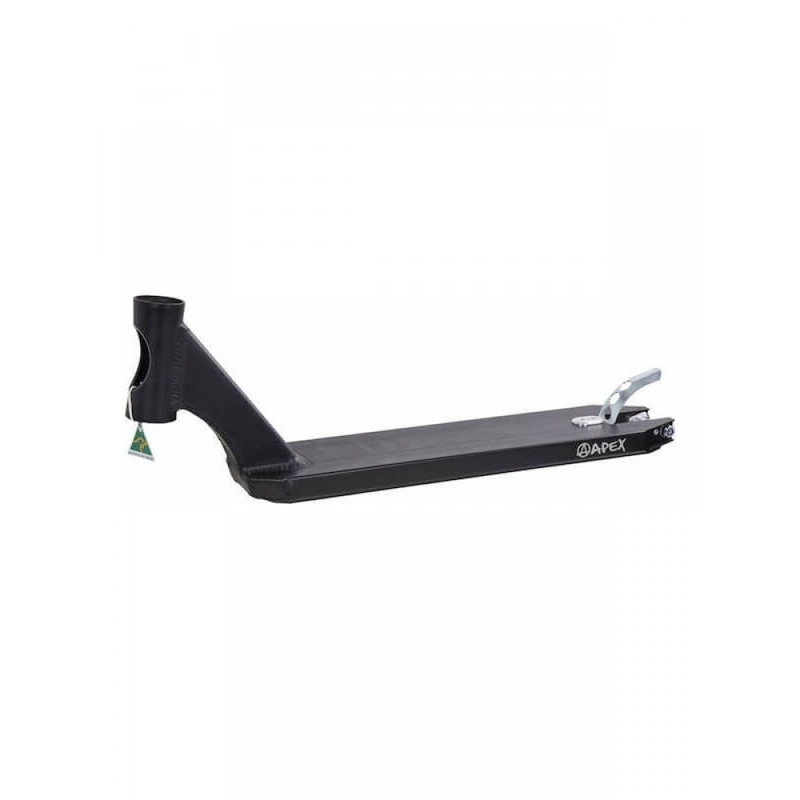 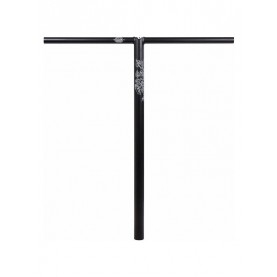 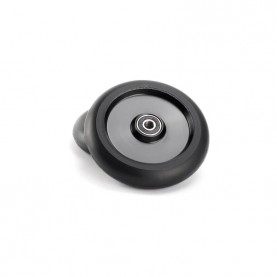 Be aware that the wheels only fit for forks that can run with 115 mm diameter or larger wheels.